Rupinder Kaur is the creator of RawRasoi.com and author of her first free e-book, Start Your Day Raw. 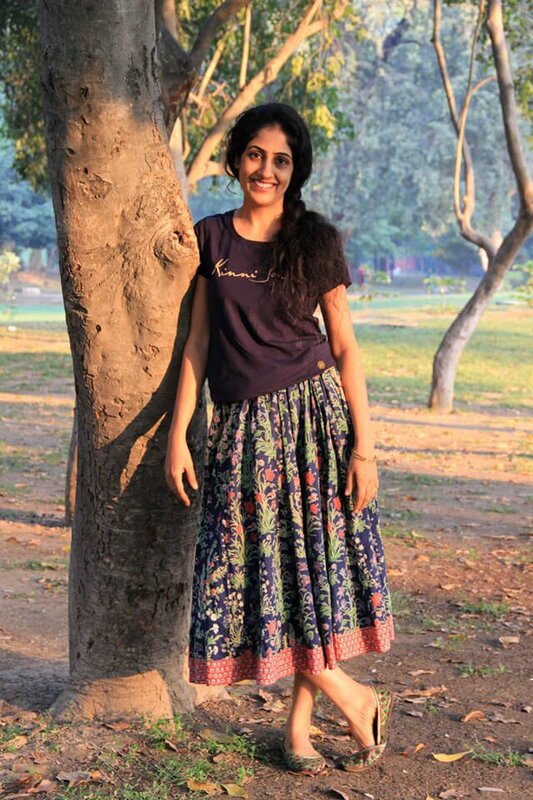 After healing herself of her childhood asthma, low blood pressure and severe digestive issues on a low-fat raw vegan diet, she now writes health articles and teaches raw vegan recipes to help people heal with fresh and living foods in New Delhi, India. The fever I experienced in the winter of 2012 led to the most turbulent period of my life. I was working as an editor with a multinational firm when I first fell sick with hepatitis and was hospitalized for a week. I had already suffered from many health issues like low immunity, low blood pressure, low haemoglobin, minor asthma attacks during season change, anxiety, mild depression and gynaecological issues. Photographed in October 2015, Rupinder Kaur overcame asthma, low blood pressure, digestive issues and other conditions on a low-fat raw vegan diet. After a period of intense turmoil, the New Delhi, India, resident is thriving. The medications I took for three months after I was discharged from the hospital left me weak, tired and suffering from a host of health issues such as bloating and digestive issues, weight gain and chronic pain. Even alternative therapies such as homeopathy did not help relieve my pain. 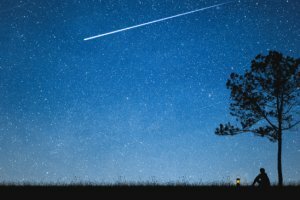 The darkest days of my life came the same year, on October 26, when I lost my mother after she suffered from a sudden stroke. I was very close to her, and this incident left me emotionally paralyzed. After this, a new symptom developed. I started having pain under my feet and was not able to walk properly. The pain used to become so severe at night that I had to hold the walls for support to move myself around. Asthma and breathing issues worsened the condition. Climbing up the stairs was equally difficult. I became very slow. 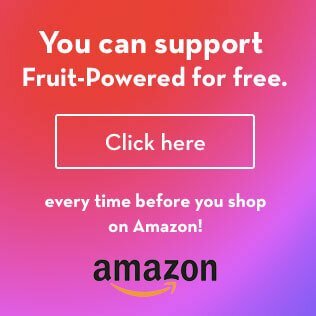 Fruit: Mangos—anytime! I haved loved them since childhood. And as summers start in India, I look for only and only mangos. This year, I had just mangos from morning till evening. In India, we get a wide variety of this sweet and delicious fruit in various flavours from various parts of the country. Exercise: I feel very peaceful after a yoga session early in the morning. 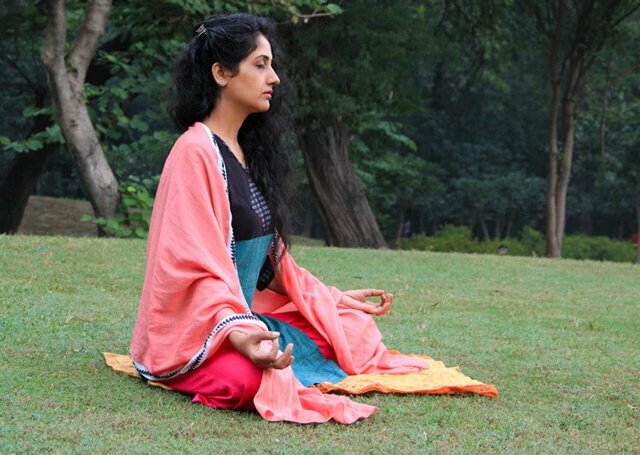 I got great results from practicing Kundalini yoga and meditation when I was recovering with raw food. Book: Creating Healthy Children by Karen Ranzi gave me all I was looking for when I went raw. I feel the book talks to me. The letters in it are so inspiring. They gave me the confidence to live my life on raw food as a woman and a mother. Film: Copy-Kids Eat Fruits and Vegetables. It’s a video for kids eating raw fruits and vegetables happily. When I showed it to my son and fellow parents and even the participants in my workshops, their jaws dropped open to see kids eating bell peppers and broccoli just like that. Place on earth: Due to my health issues as well as my son’s health, I devoted full time to stay at home and transition properly on raw food diet. Now we are much stable and hence ready to travel and explore natural, eco-friendly and raw food destinations. Thing to do: I love to write and design books and do photography and food styling on raw food. I want to pen down my experiences and recipes. After about a year of my first diagnosis, I was still sick. I had new issues cropping up one after the other such as insomnia, restlessness, frequent urine infections, weight gain, stress, irritability, anger, etc. It was getting difficult to cope. I was fed up with taking medicines for more than a year with hardly any improvement. I had seen my mother suffer in a similar way, taking medicines and still being sick with something or the other for years. I never wanted a life like that. Deep down, I was very scared. A new thought had entered my mind: that I would soon die. I did not tell this to anyone. But I had lost hope to live or revive. Yes, I was under severe depression from my own health challenges and the loss of the most supportive and understanding person in my life. Those were the darkest days I have had, and I had only two options in front of me: to live like my mother, dependent on medicines, or to revive myself completely without any medicines. One day, a friend discussed her diet with me. She told me how food affects our bodies and about alternative food practices such as raw veganism. I decided to try this alternative way to heal myself. I literally threw my medicines in the dustbin to start this new journey. I began my journey to a raw food lifestyle by deciding to start eating fruits and green smoothies as an experiment. Within two to three days, I started noticing that my bloating problems ended completely and that the pain under my feet had reduced. I could keep my feet on the ground firmly and walk a little faster. I started having sound sleep. In fact, I was sleeping more than my regular pattern, a sign of recovery. My energy levels increased. I started feeling active and lighter in the first week. With such fast results inside and out, I was more than satisfied with my new diet. I began to see visible benefits of eating a raw, plant-based diet. All the health challenges I faced earlier seemed to disappear altogether or at least reduce to a controllable level. 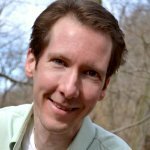 After adopting a raw diet, I never had any breathing problems or asthma attacks. This was the best thing for me. I have high energy levels throughout the day. Sleep is less and fulfilling. I was PCOD with irregular menstrual cycle and PMS. After jaundice and hospitalisation, my periods stopped for months. They restarted on a raw food diet. They are painless now and go on for a short period. I am peaceful from inside out. My body is completely clear, with no infections or even headaches. Even my skin has become very soft and clear, and my dark circles are nearly gone. All the previous health problems have vanished, and I have been off medications for two years now on a 100 percent raw diet. It saved my life. 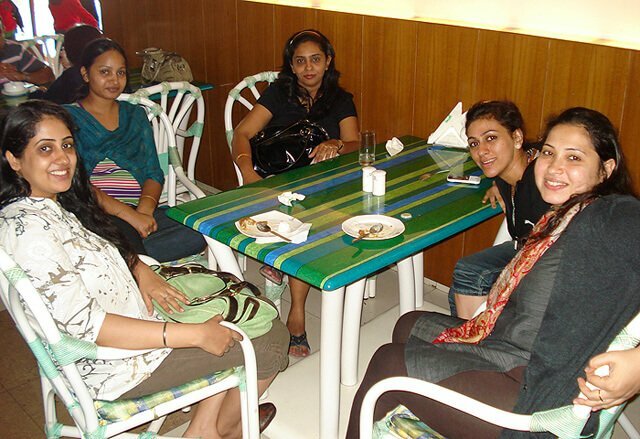 Rupinder (left) enjoys an outing at a restaurant in a photograph taken in July 2011, when her health was poor. 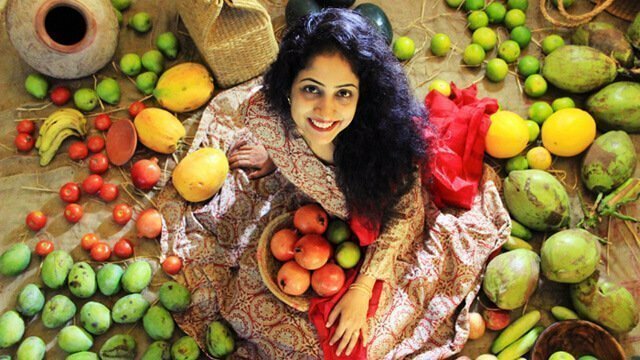 She launched RawRasoi.com to help lead fellow India citizens and beyond to a fruit-based raw food diet. My raw vegan versions of Indian foods are my special offering to the raw vegan community. 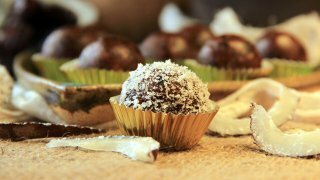 In India, we really love our sweets, and to be able to enjoy different sweets while being 100 percent raw vegan is a real treat. It just goes on to show that we do not have to feel restricted due to our dietary choices and that there are always healthier alternatives to pick from. In my raw food classes, I teach high-carb, low-fat fully raw vegan recipes made mostly without salt. My classes are usually based on different themes such as detox juices, smoothies and salads, cakes, pies, tarts for Christmas and other festivals, birthday cakes and Indian desserts, according to the time of the year and using mostly fresh organic ingredients. My free e-book, Start Your Day Raw, is a gift for all those who want to make a switch to raw food to heal themselves or their loved ones with the help of nature’s bounty. 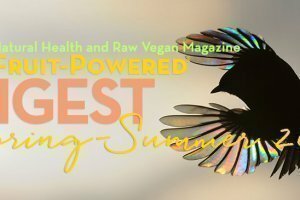 I truly believe that we are all empowered to choose our own future and encourage everyone to pick a rawsome vegan life!